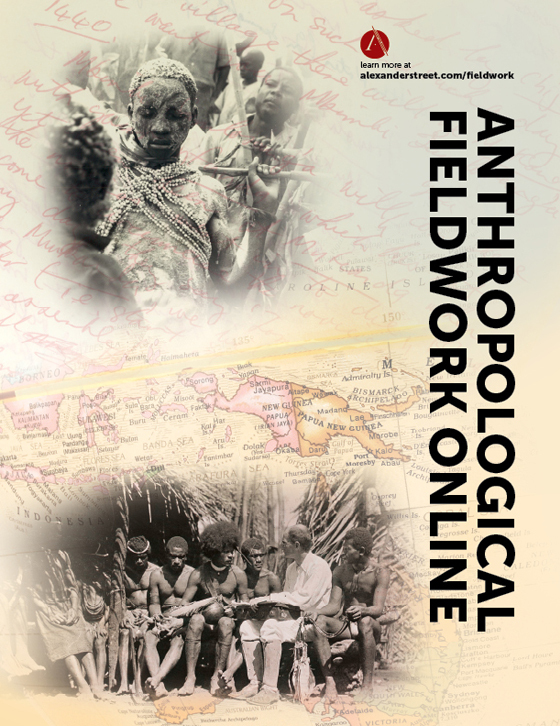 Anthropological Fieldwork Online brings the fieldwork underpinning the great ethnographies of the early 20th century into the digital world. 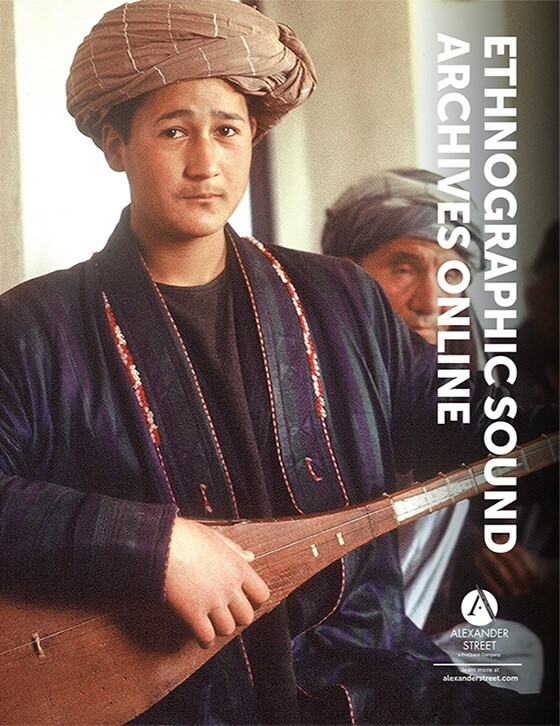 This fully indexed, primary-source database unfolds the historical development of anthropology from a global perspective—with archival collections from North America, Europe, and Asia Pacific — including key field notebooks, images, and recordings of the early- to mid-20th century. 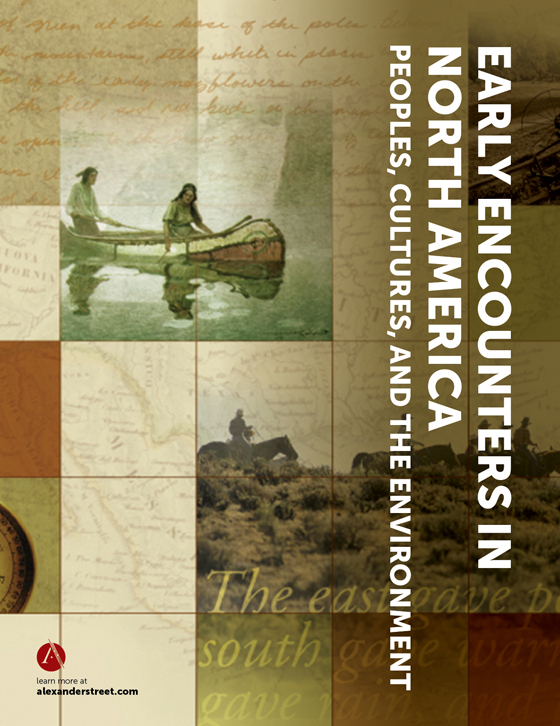 The collection brings together the work of early scholars who shaped the theories and methods students learn about, critique, and reshape in their own fieldwork endeavors today. 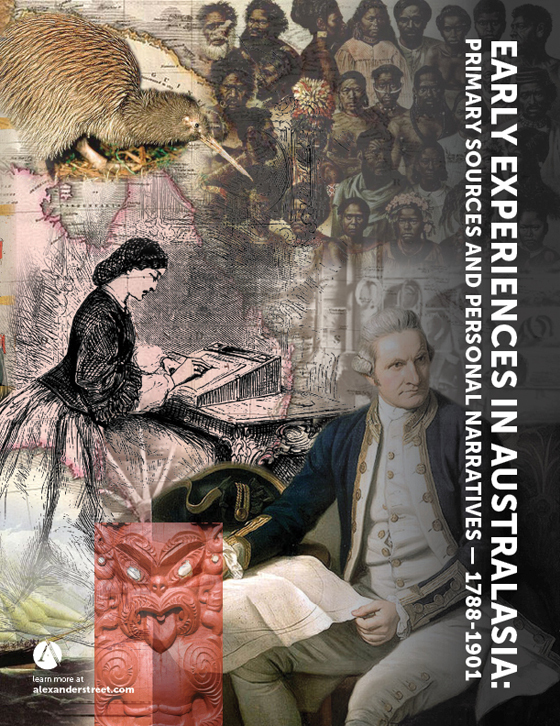 Content is focused around each scholar’s prominent expedition field experience, with comprehensive inclusion of fieldwork, contextualizing documents from the same time period, including correspondence, and subsequent writings that led to major publications, such as draft manuscripts, lectures, and articles. Users will see the full qualitative scholarly process unfold in all of its iterations, from data gathering in the field to later analysis, early writings, and final publication. Archival curation is approached as comprehensively as possible, with inclusion of full boxes, full folders, and full series. The Alexander Street platform enables users to mimic a live archive research experience in a digital space. Content and metadata are presented in original finding aid order, with box, folder, and document organization maintained in digital form. In rare cases of missing documents, dummy records and metadata will point researchers to the original source. Connect seminal scholars’ unpublished primary-source research with their published ethnographies. 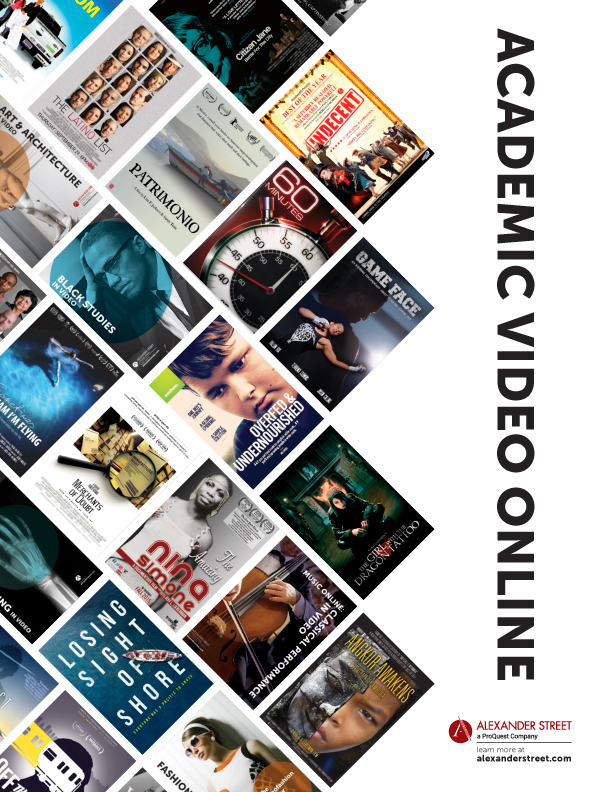 Cross-search the scholars’ contemporaneous research and writings in new ways. Illustrate the full scholarly process in all of its stages, from qualitative data gathering and analysis through publication. Access works that hold high value for cultural heritage and language preservation and documentation. 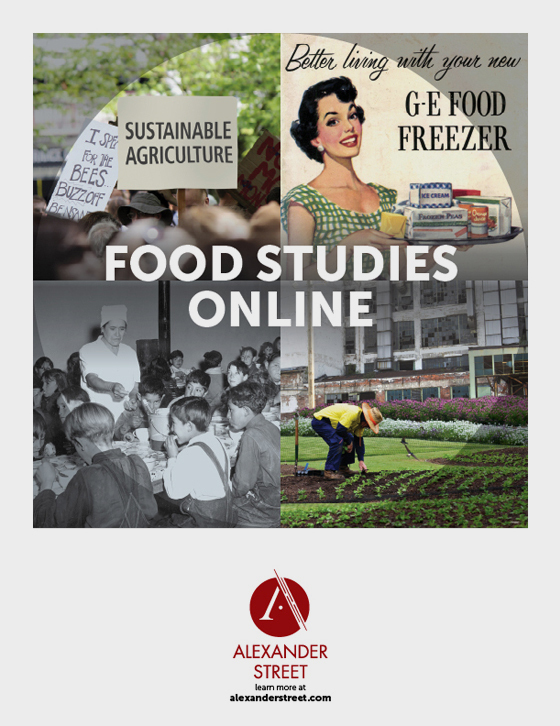 Integrate primary sources into courses, enabling students to better understand, analyze, connect, and critique ethnographic research in historic context. Best known for his research in the Trobriand Islands of Papua New Guinea, Malinowski went into the field for the first time in 1914, returning for multi-month trips over the next four years. In 1922, he published his seminal ethnography, Argonauts of the Western Pacific, based on this research. The study was one of the first to examine the Kula Ring, generalized exchange and gift economies. One of the founders of modern-day anthropology, Malinowski advanced participant-observer methodologies, as well as theoretical contributions, to functionalism. The Bronislaw Malinowski Papers (held at the London School of Economics and Yale): The collection will include over 12,000 pages of field notebooks, journals, early manuscript drafts, and correspondence from his research in the Trobriand Islands, 1915-1918, as well as notes and drafts leading up to the publication of Argonauts of the Western Pacific in 1922. Victor and Edith Turner’s fieldwork with the Ndembu in the former Northern Rhodesia led to his ethnography, Schism and Continuity in an African Society: A Study of a Ndembu Village Life, and to later theoretical works such as The Ritual Process: Structure and Anti-Structure and Dramas, Fields and Metaphors: Symbolic Action in Human Society. His fieldwork was instrumental in shaping later theoretical work on symbols, rites of passage, and ritual, which gave rise to concepts such as liminality, a state of being “in between” through which individuals pass at transitional periods of life, often bounded by rituals or rites of passage. The Victor Turner Papers (privately held): The collection includes over 5,000 pages of field notes, field photos, and early draft manuscripts from the Turners’ research in former Northern Rhodesia with the Ndembu between 1950 and 1954, as well as lectures, articles, and draft manuscripts that subsequently followed. 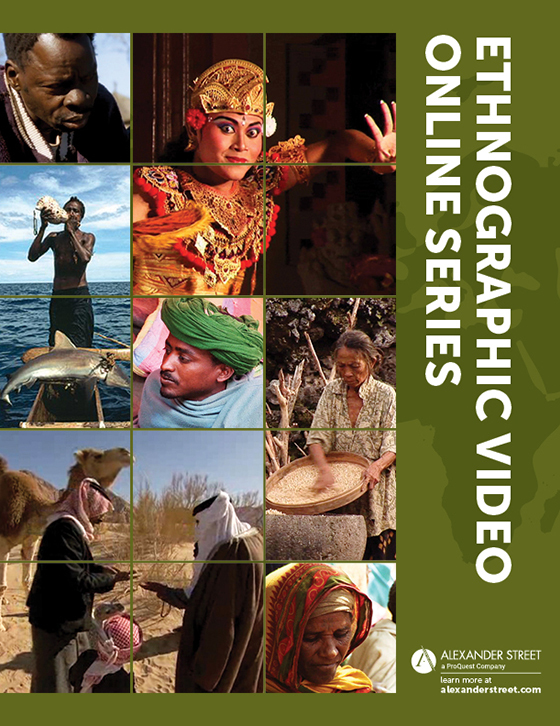 Following the examples set by Margaret Mead, Gregory Bateson, and others, anthropologists often turn to cameras and recorders as tools for documenting and analyzing the complexities, interrelationships, and nuance of culture and performance. Victor Turner and others used photography as part of the field process to document ritual and ceremony, using the photographs as field records alongside written notes. Max Gluckman founded the Manchester School of Anthropology in the late 1940s, bringing a case-study approach unprecedented in qualitative research. He was one of the first scholars to bring conflict theory into elements of anthropological analysis, drawing from broader Marxist theories and analyzing elements such as power differentials, inequality, class conflict, and ideology. He was also the director of the Rhodes Livingstone Institute, developing it into a major center of British anthropological research. Gluckman conducted his Ph. D. research and much of his later Rhodes Livingston Institute research with the Lozi of Barotseland in modern-day Zambia. The Max Gluckman Papers (held at the Royal Anthropological Institute): The collection will include over 13,000 pages of field notebooks, journals, correspondence, research papers, and organizational documents from Gluckman’s time with the Rhodes Livingstone Institute. The collection focuses on Gluckman’s early fieldwork with the Zulu and later work with the Lozi, with a scope from the mid-1930s through the mid-1940s. Renowned as an economic anthropologist, Raymond Firth’s lifelong fieldwork with the Tikopia, beginning in 1928, led to the classic ethnography We the Tikopia: A Sociological Study of Primitive Polynesia. His later work with the Malaya in the late 1930s, conducted in partnership with his wife Rosemary Firth, formed the foundation for a number of ethnographic and theoretical works integrating economic and social systems. The Raymond Firth Papers (held at the London School of Economics): The collection will include approximately 20,000 pages of field notebooks, journals and early draft manuscripts from Firth’s research in Tikopia and Malaya, late 1930s through the 1950s, including follow up research visits. 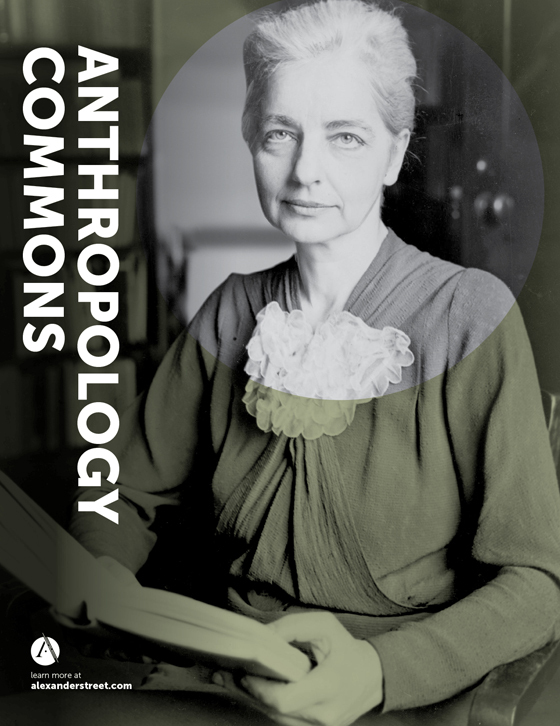 The Ruth Fulton Benedict Papers are freely available and can be accessed here. The Ruth Benedict Papers (held at the Vassar College Archive): Approximately 8,000 pages from the Benedict archive will include notes from various field expeditions, including trips with the Pima, Serrano, and Zuni throughout the 1930s. 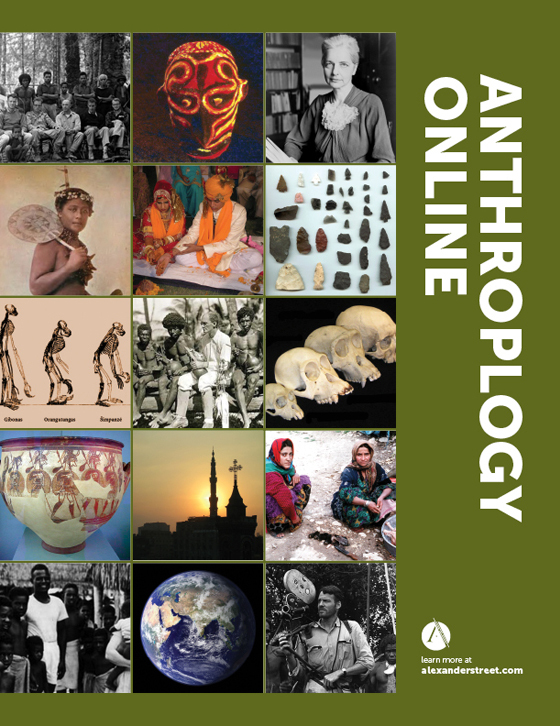 The American Philosophical Society is pleased to work with Alexander Street on the digitization of manuscripts on the development of linguistic anthropology found in the American Council of Learned Societies Committee on Native American Languages collection. These historic materials cover the rapid development of linguistic anthropology over the course of the first decades of the 20th century among such influential thinkers as Franz Boas, Edward Sapir, and Morris Swadesh, and will be of great benefit to future scholarship.